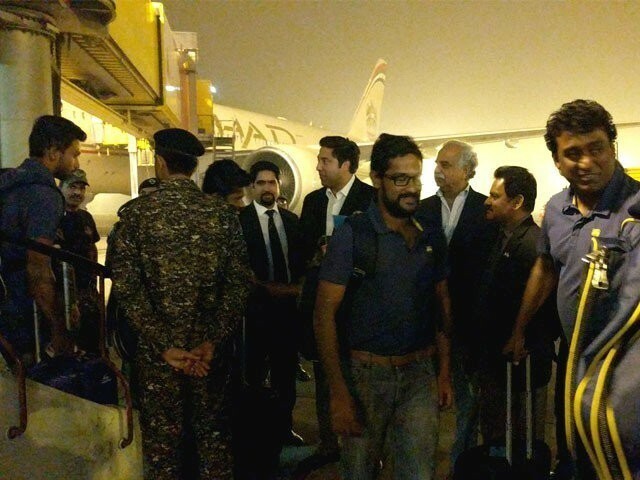 LAHORE: Sri Lanka’s cricket team has arrived in Lahore under heavy security on Sunday to play the final T20I of a three-match series, eight years after they were attacked by gunmen there. 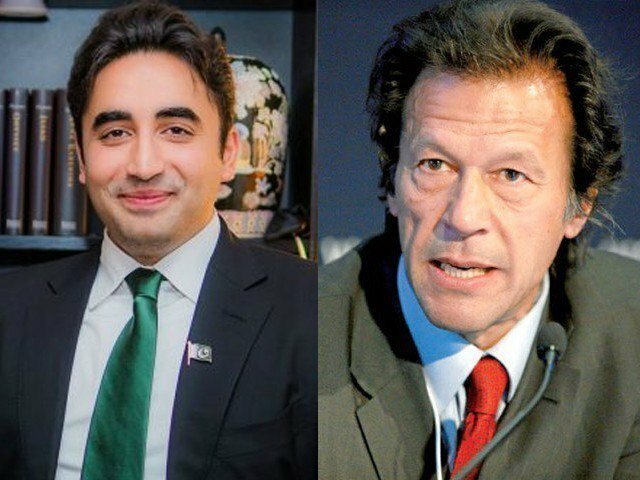 The team and their officials were taken to a five-star hotel in a bomb-proof bus with hundreds of security guards on the roads and at the resort. International cricket was suspended in the country after the 2009 gun attack on the Sri Lankan team bus in Lahore, which left eight people killed and seven visiting players and their staff members injured. Sri Lanka — the first major team to visit the country since the incident — will play a T20I match on Sunday evening before flying back to Colombo via Dubai. Pakistan Cricket Board (PCB) chairman Najam Sethi said the match would start at 1800 PST instead of 1900 PST as scheduled earlier, according to Express News. The decision has been taken due to foggy weather, the PCB chief said, adding, the presentations before the match would kick off at 1700 PST. 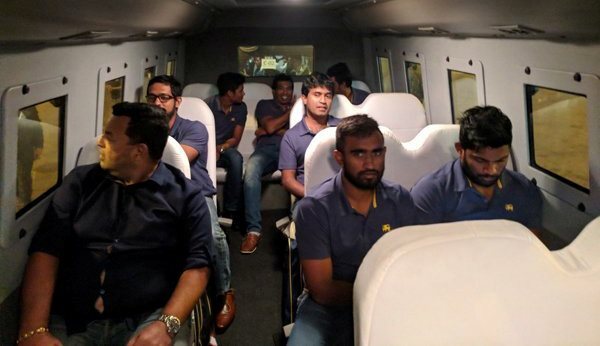 Several Sri Lankan players and officials, including survivors who came under gunfire in 2009 and their head coach, had opted out of the T20I fixture after some voiced concern about security. Sri Lanka played two Tests, five ODIs and the first two T20I matches of the series in the UAE, Pakistan’s neutral venue since 2009. In the last eight years Pakistan have only hosted minnows Zimbabwe in 2015, the final of Pakistan Super League and a three-match Twenty20 series against a World XI — comprised of players from seven countries — earlier this year. Sri Lankan all-rounder Thisara Perera, appointed captain of the new-look team, said it was great to be back. Sri Lanka’s sports minsiter Dayasiri Jayasekera and Sri Lanka Cricket (SLC) President Thilanga Sumathipala are also on the tour while a two-member security delegation is in Lahore for the last two days to oversee security arrangements. “We are thankful to the Sri Lankan team for coming to Pakistan and I request the fans to support both the teams during the match,” said Pakistan captain Sarfraz Ahmed, whose team also arrived from Dubai early Sunday. Heavy security with air survelliance will be in place during the match with fans having to go through various check points and body searches. Pakistan Cricket Board (PCB) hopes a safe tour by Sri Lanka will help them convince the West Indies to visit for three Twenty20 internationals next month.